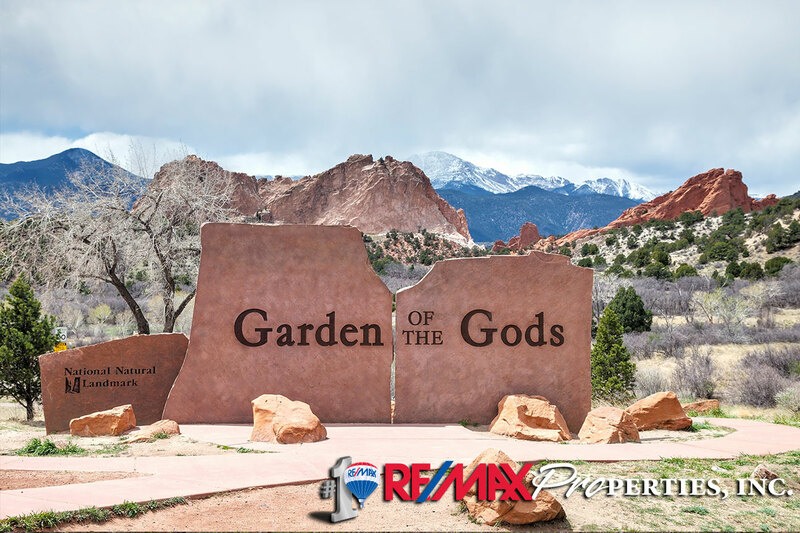 The Garden of the Gods Park is popular for hiking, technical rock climbing, road and mountain biking and horseback riding. It attracts more than two million visitors a year and becomes the city’s most visited park. There are more than 15 miles of trails with a 1.5 mile trail running through the heart of the park that is paved and wheelchair accessible.